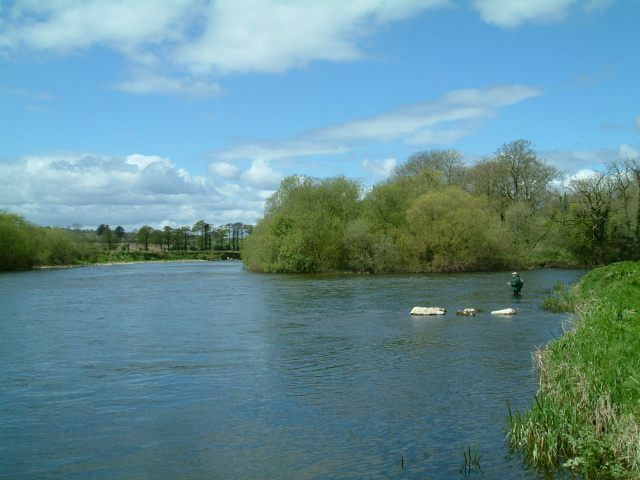 A number of 3 day residential courses on both salmon fishing and trout fishing will be held this year. Glenda can also be booked to offer tuition on your water or club waters. The programme for each event is tailored to suit the needs of the individual or group. The cost for Glenda to come to your water to teach you or your group is €300 per day, plus travelling costs. The Bandon Angling Club books Glenda every year to come and encourage their juvenile members to learn to fish during a morning session, and she then offers an afternoon session with their more experienced adult members.